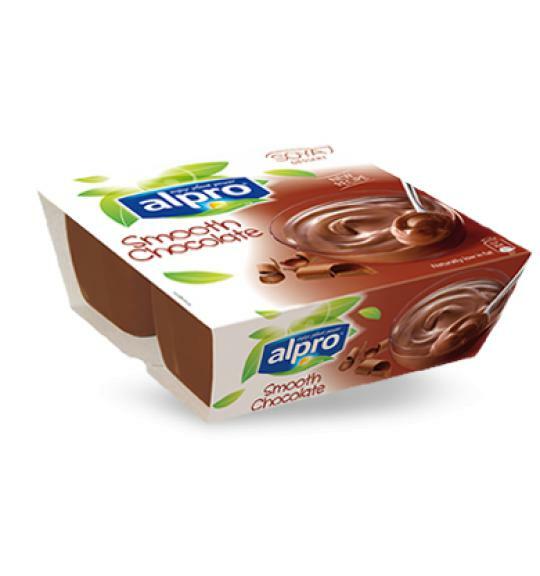 Alpro dessert choco is just so easy to love. The rich, chocolate flavour and the smooth creamy texture make it everyone's favourite. As soon as you experience that first melt-in-the-mouth moment, you will know just why it is so irresistible. Contains soya. Naturally lactose free & dairy free. Wheat & gluten free.